scumcinema May 9, 2013 News No Comments on Gatchaman! I guess the wait’s finally over after all these years. 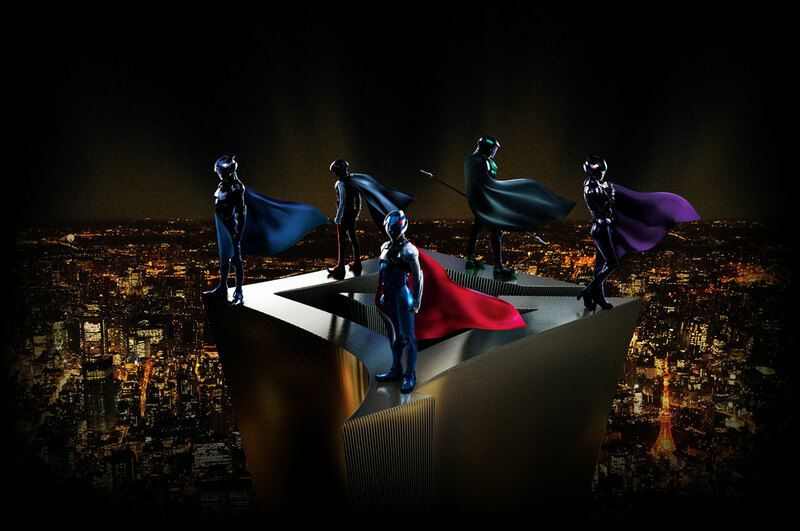 Gatchaman is scheduled for release in theatres on 24 August! Check it out!